An excellent dwarf veronica for the very front of the perennial border, only reaching a diminutive height of 6-12". 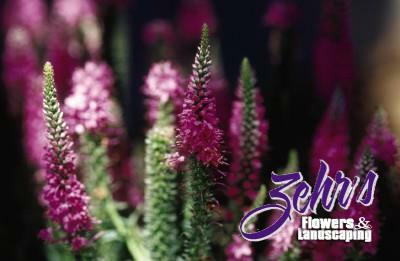 Blooms from mid to late summer with clear, bright, medium pink, spiky blooms. Best in moist, well-drained soils.